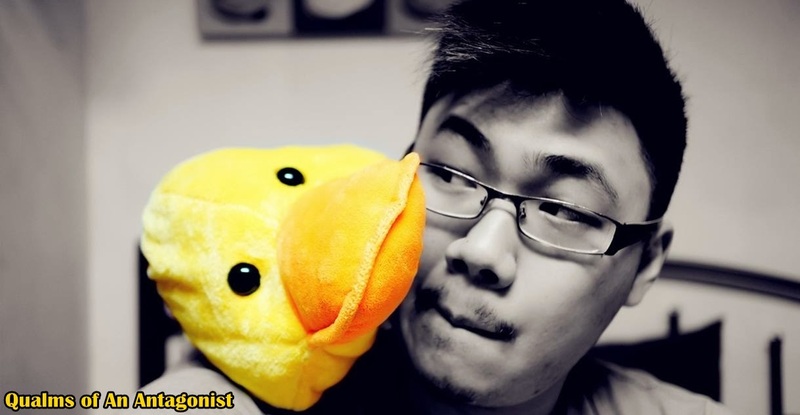 Qualms of An Antagonist: Carlsberg brings the BPL Trophy to Malaysia! Carlsberg brings the BPL Trophy to Malaysia! 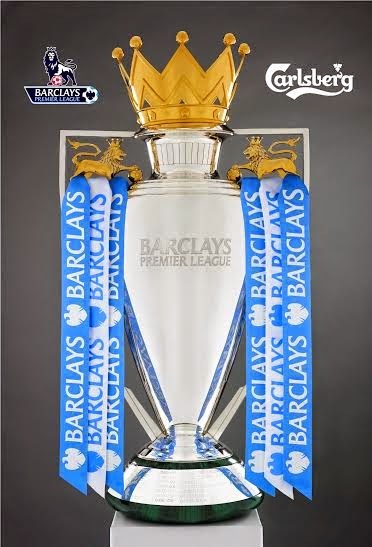 Football fever is coming again this season as Barclays Premier League (BPL) have started and Carlsberg, BPL's official beer is kicking off the debut of the 2014/2015 BPL season by bringing the official Premier League Trophy to Malaysia. 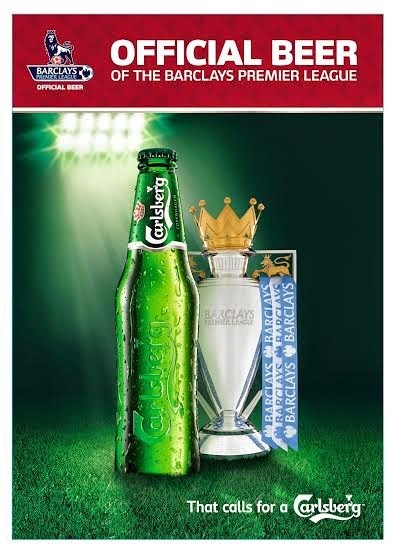 For more information on Carlsberg’s Official BPL Trophy Tour and other activities, visit www.facebook.com/CarlsbergMY.